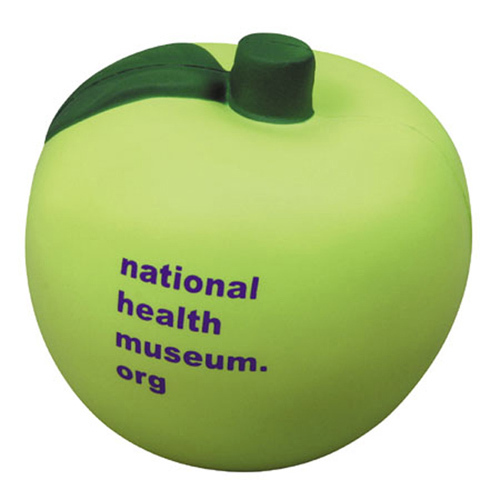 Transportation Stress Balls giveaways that go far to get your name out. 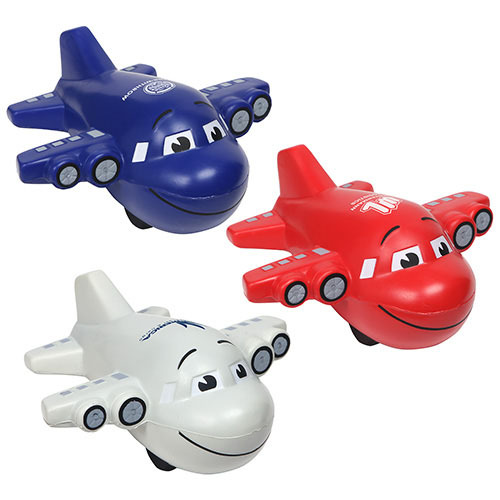 Travel stress toys are popular with airlines, travel agents, car dealerships, car hire companies, shipping companies and carrier firms. 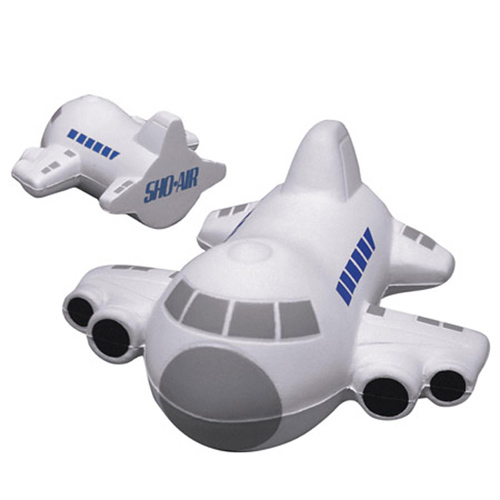 Let your promotion set sail, take flight, or go for a ride. 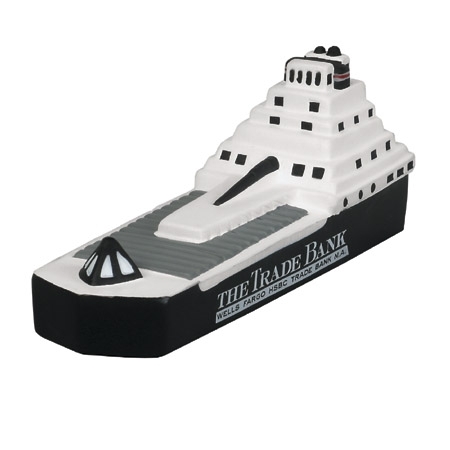 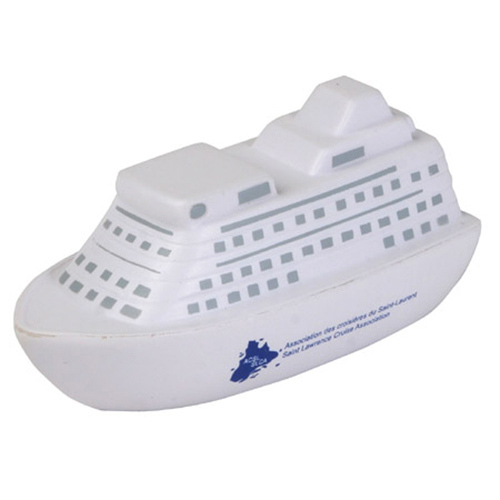 There are so many great uses for the transportation stress relievers such as the cruise ship stress toy is good for cruise lines, travel agencies, and shipping companies. 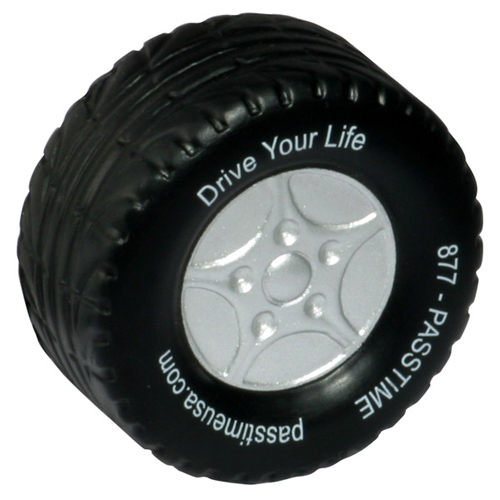 Drive out in a new car and leave your stress behind. 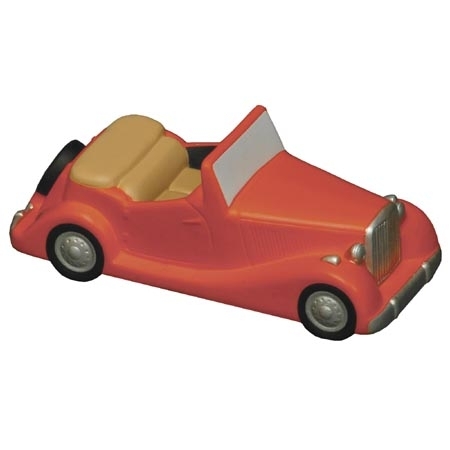 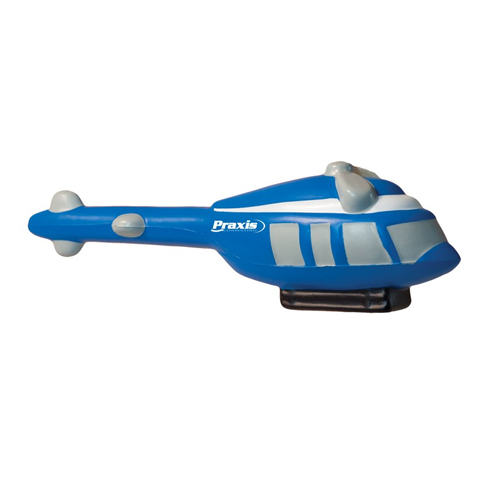 Transportation stress toys are perfect for transport you away the daily stress of life. 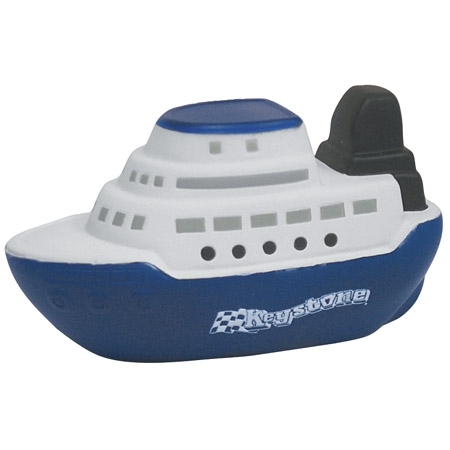 Our transportation Stress Balls will help you enjoy a stress free day. 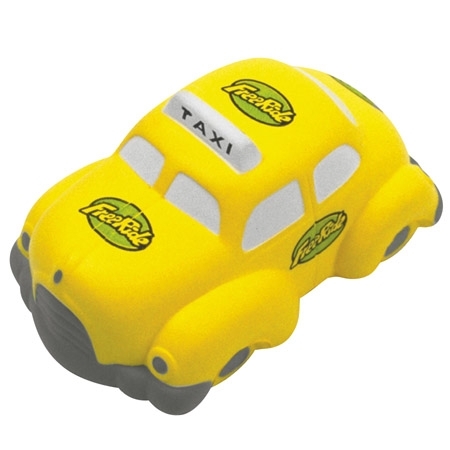 City and Transportation Stress Balls, you'll want to "Take a ride with us!". 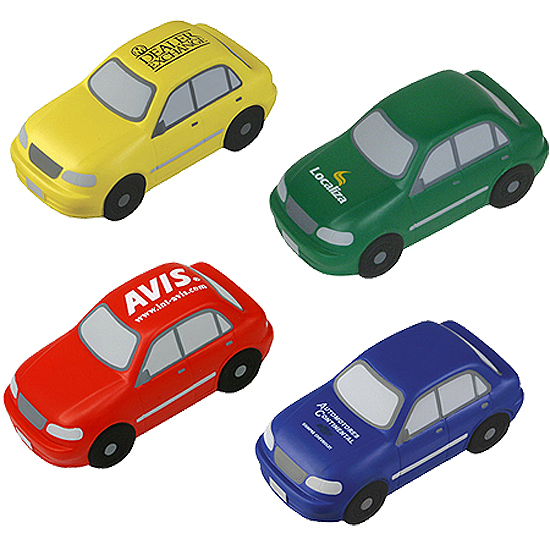 Promote your business on city Stress Balls automotive, aero, truck, tractor, or nautical stress balls. 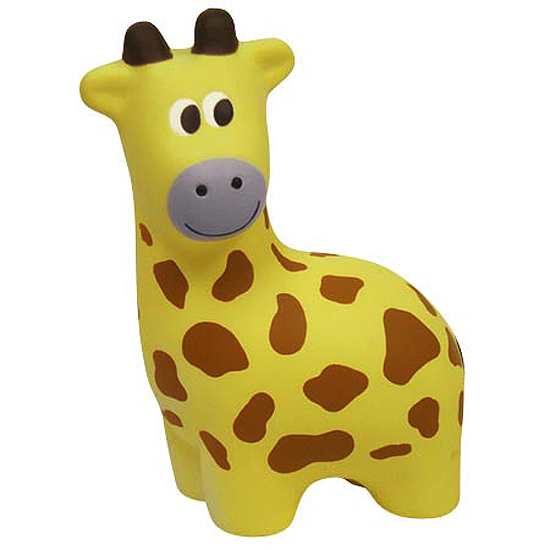 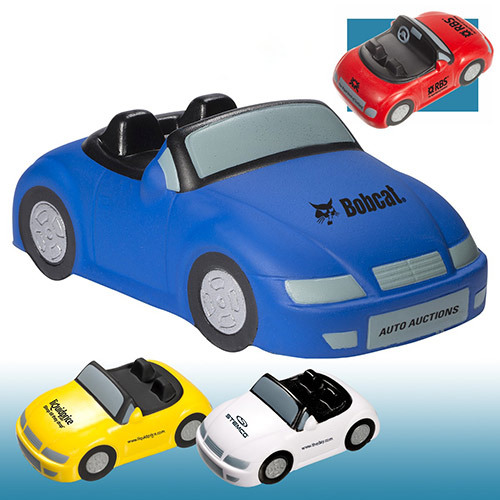 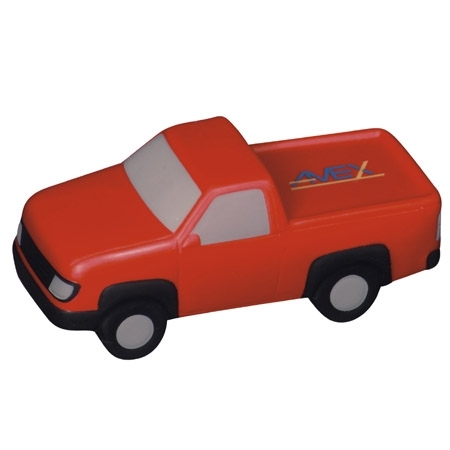 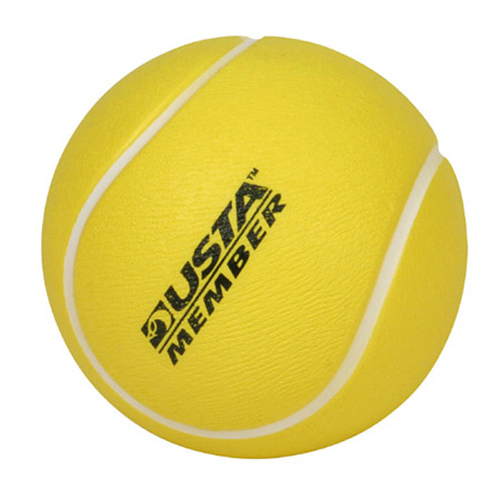 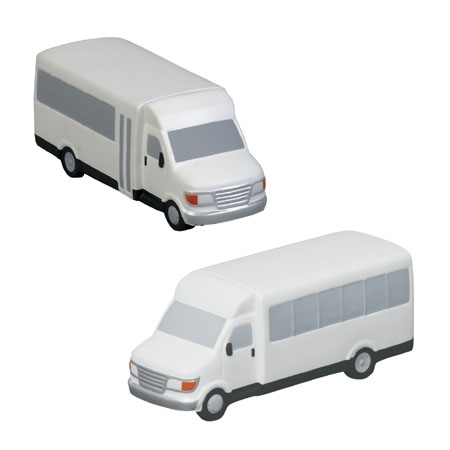 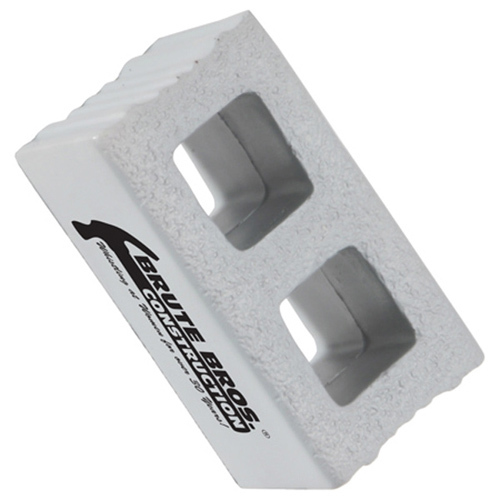 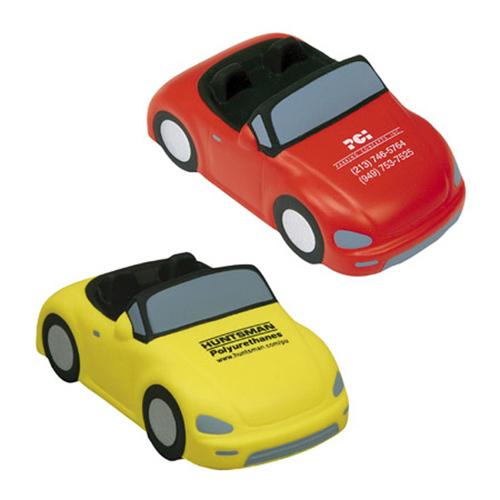 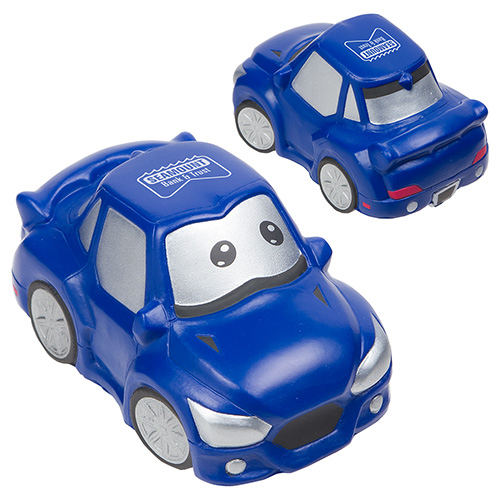 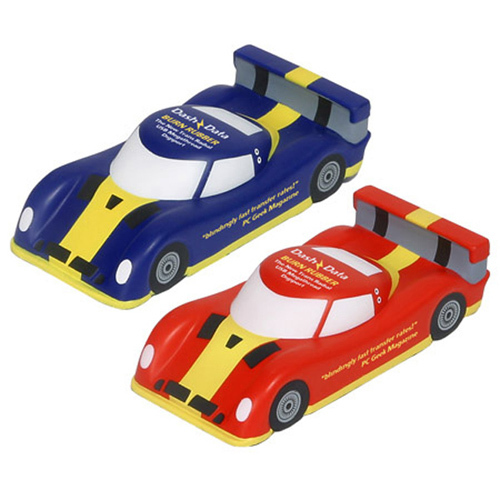 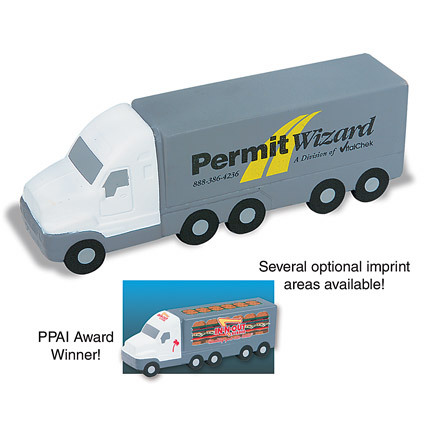 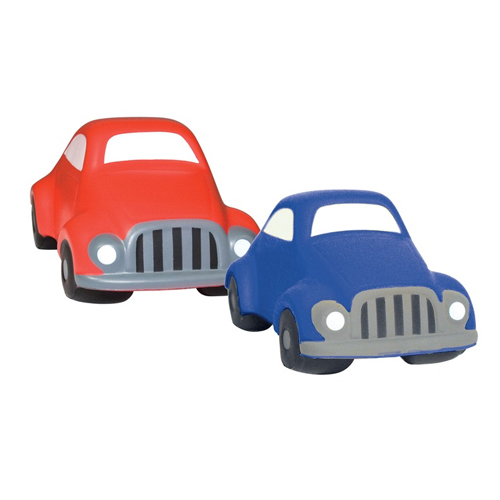 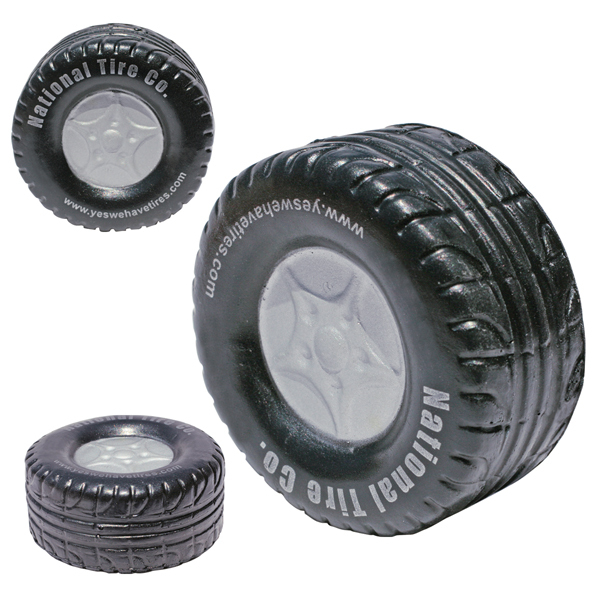 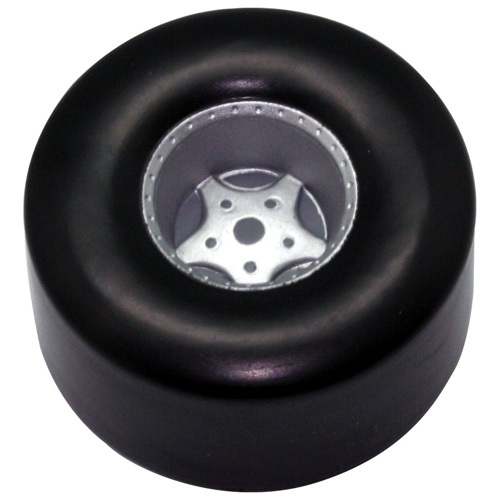 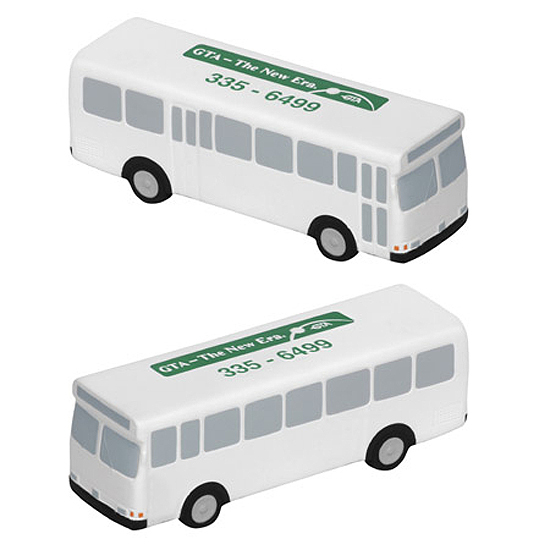 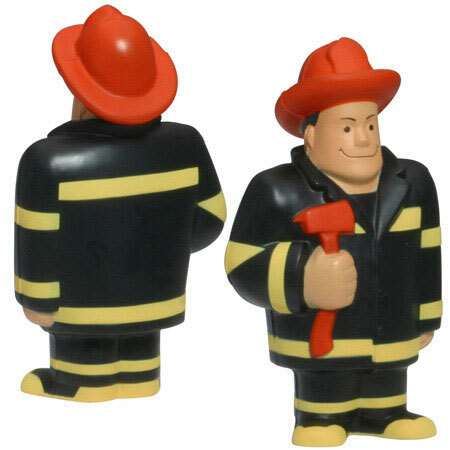 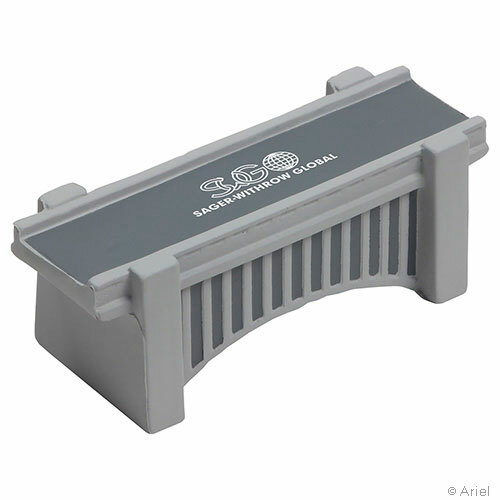 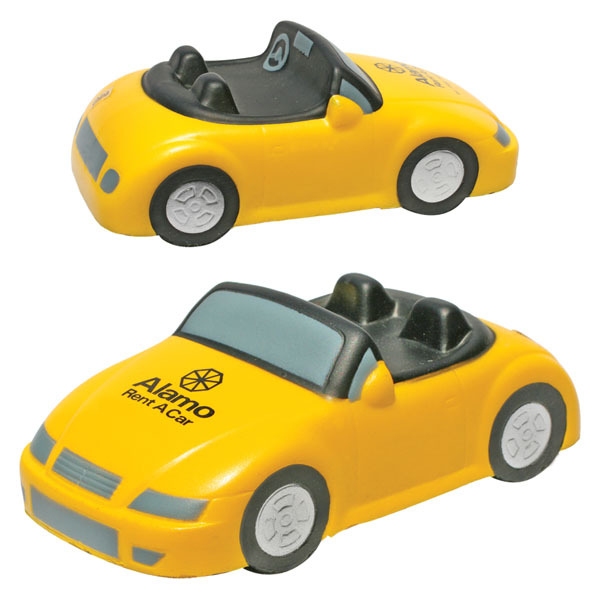 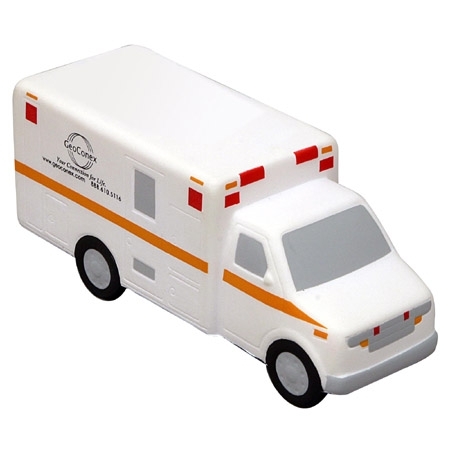 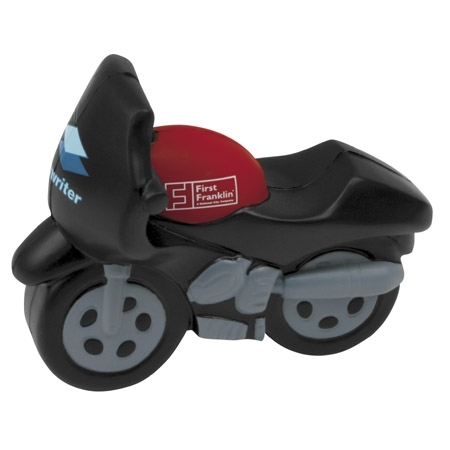 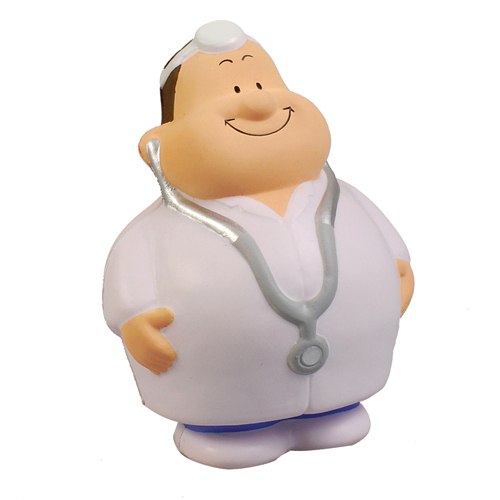 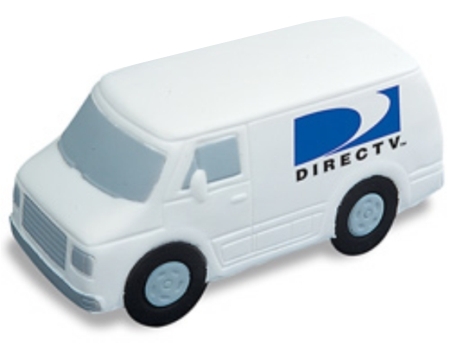 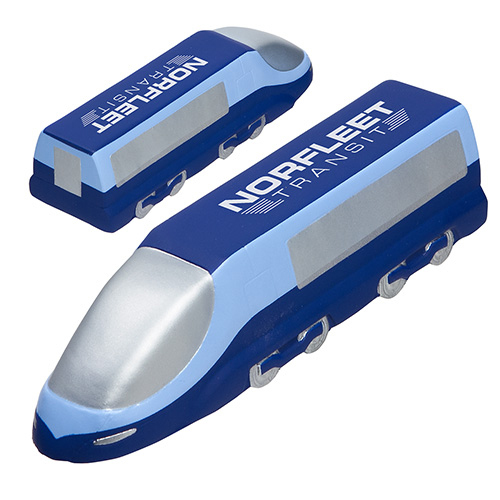 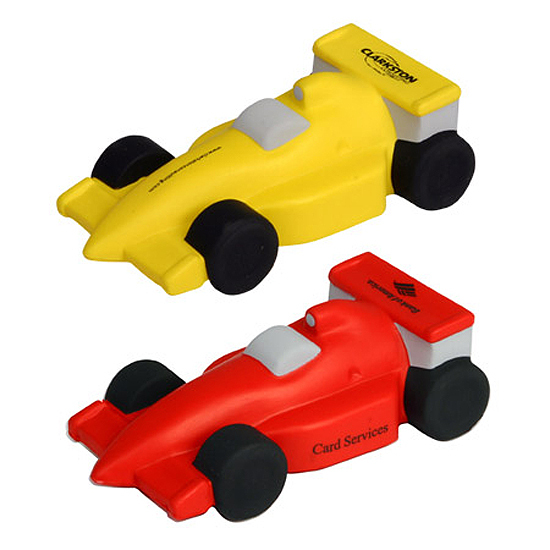 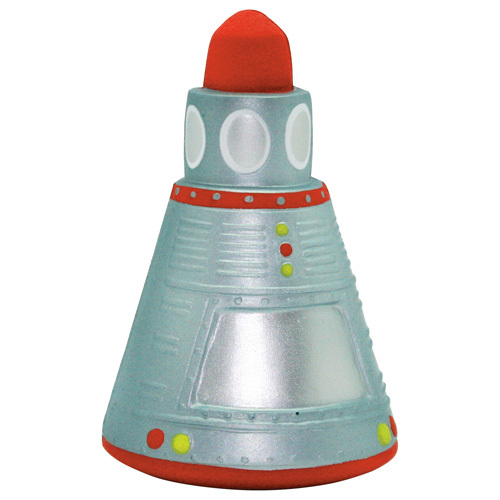 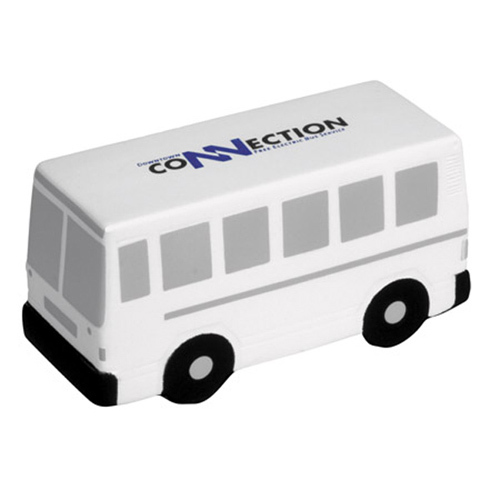 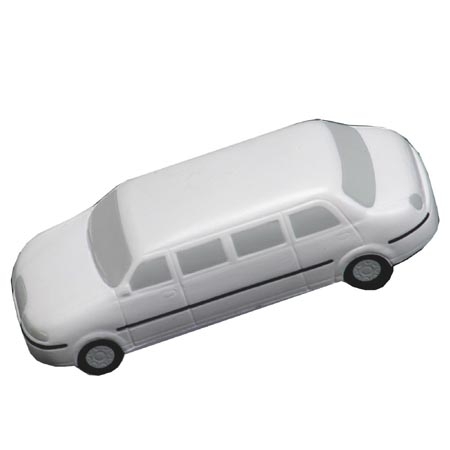 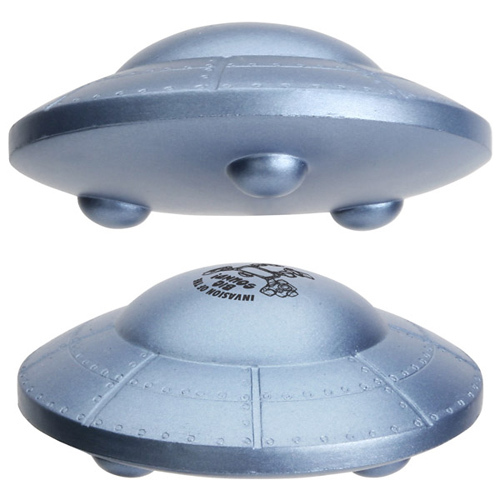 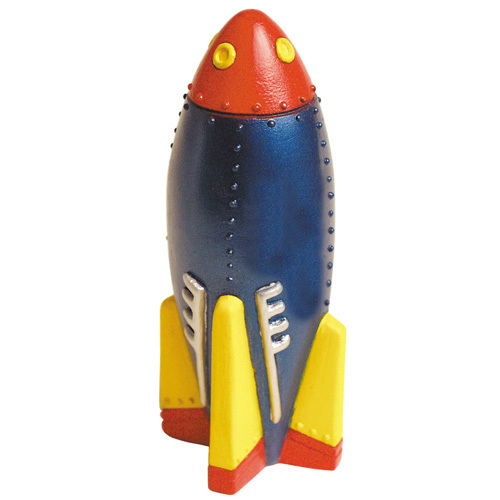 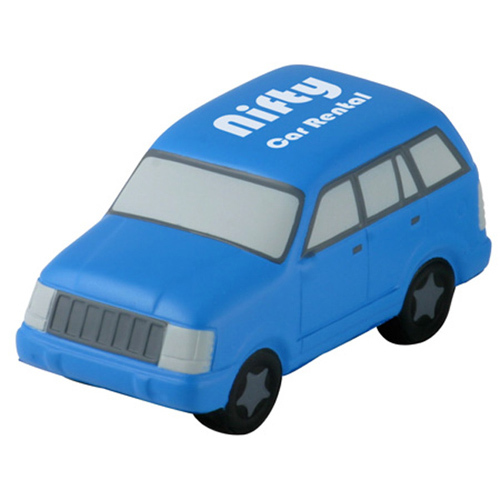 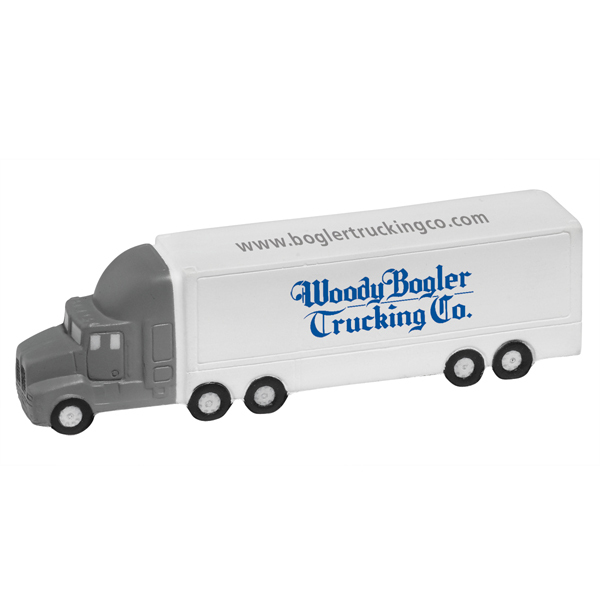 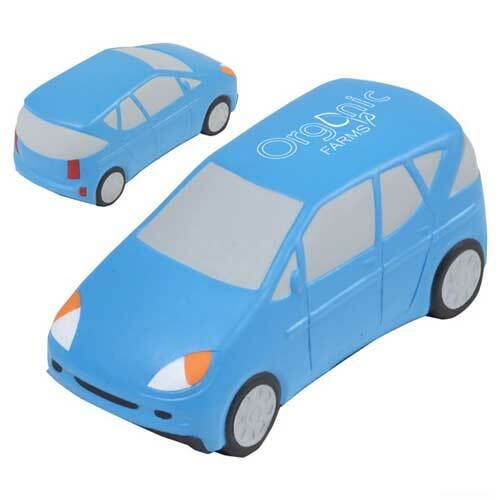 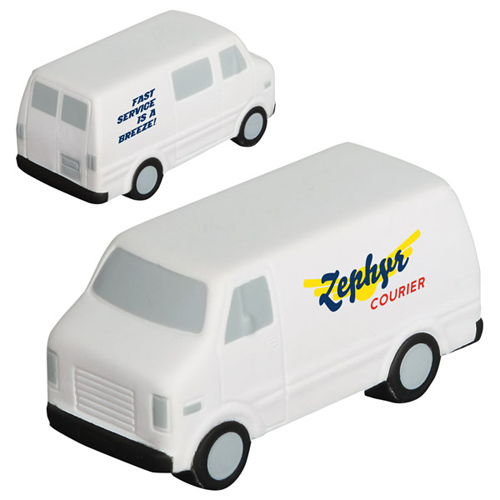 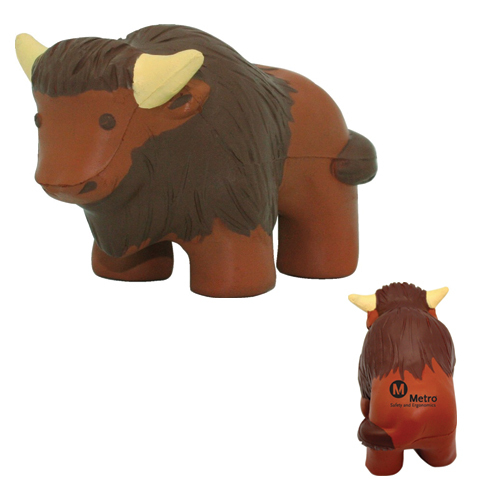 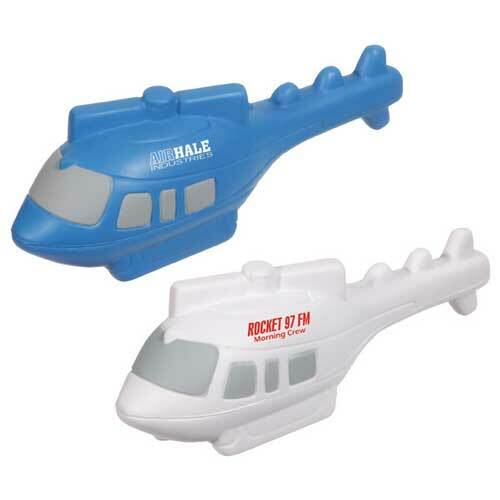 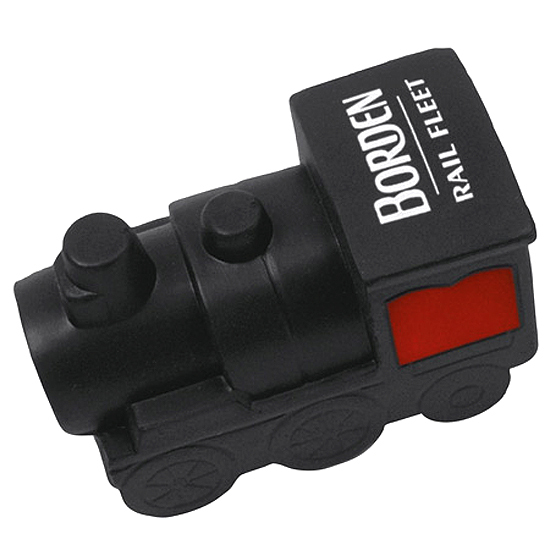 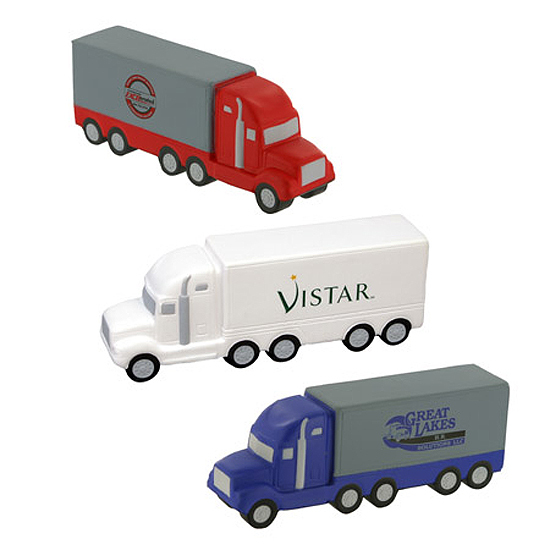 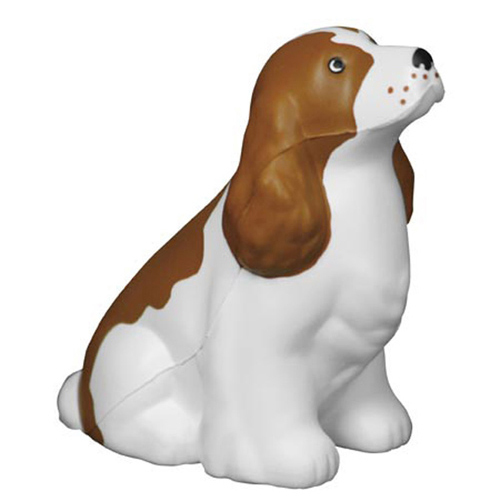 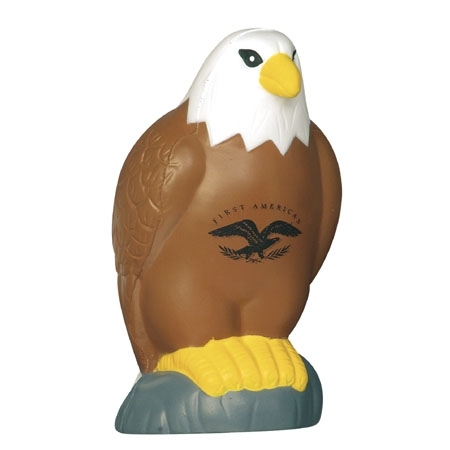 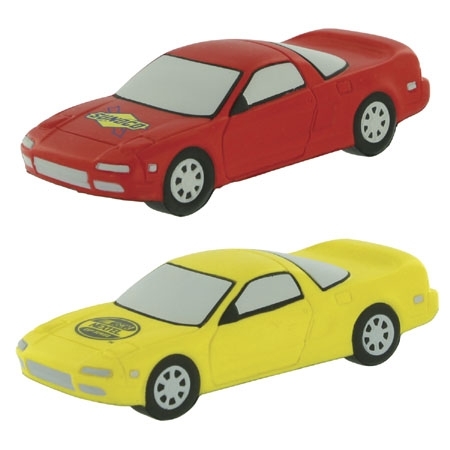 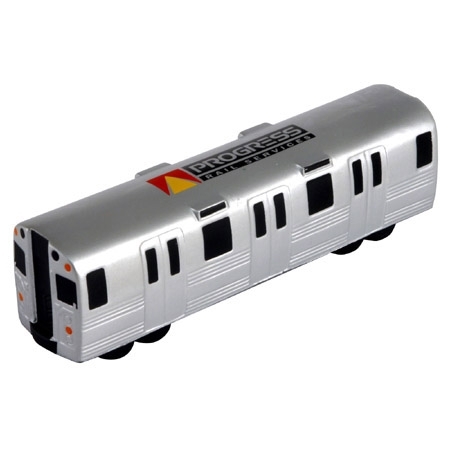 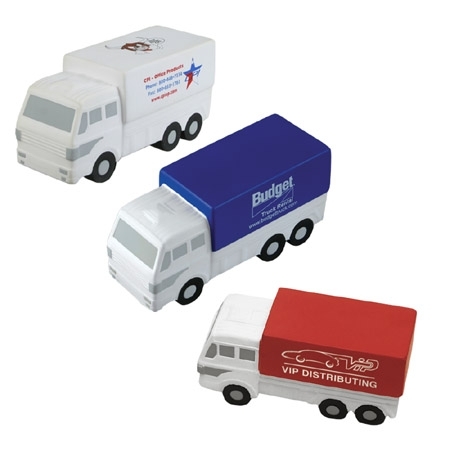 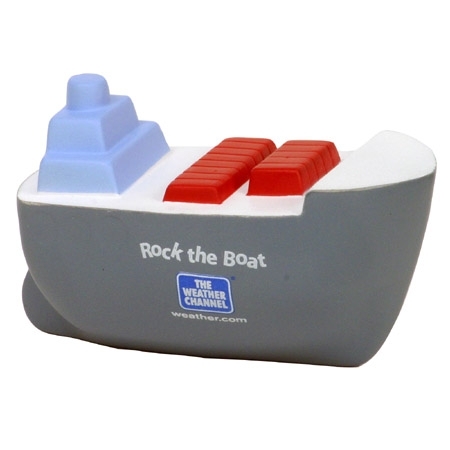 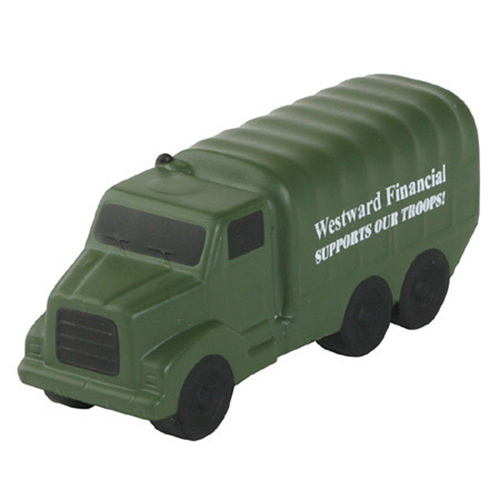 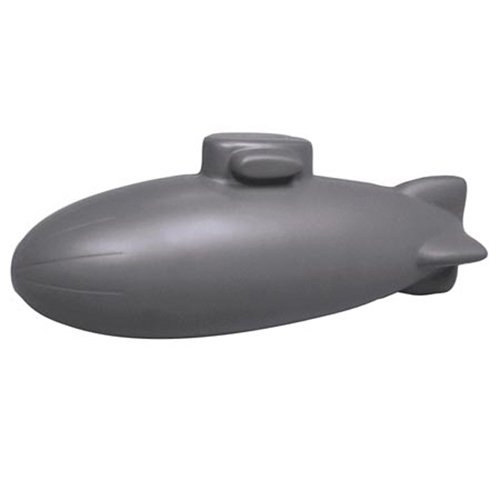 Keep your ad campaign in motion with transportation stress relievers. 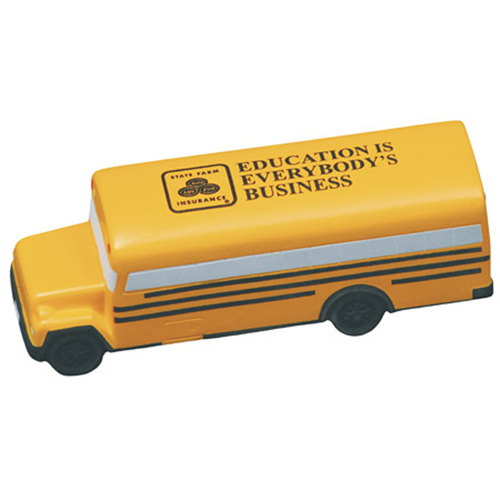 "Don't miss the bus!" 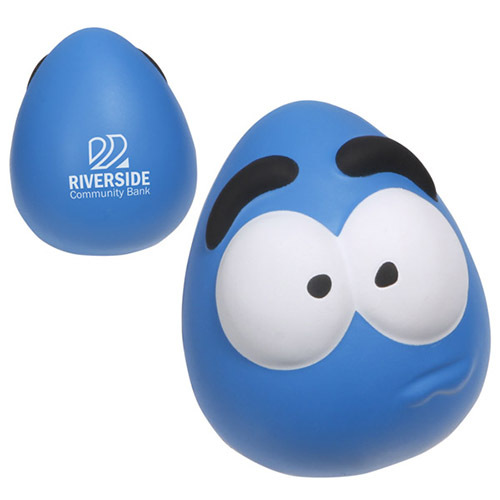 hop on to customized city themed stress balls today! 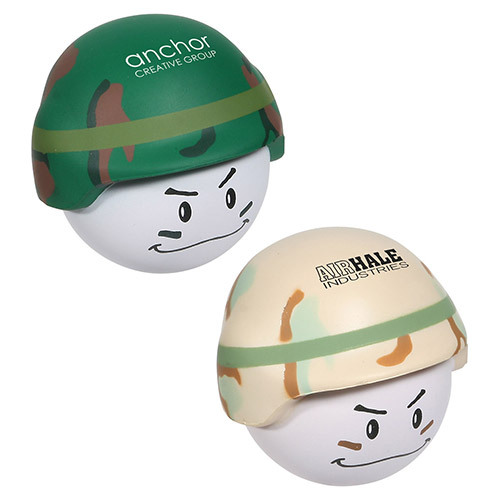 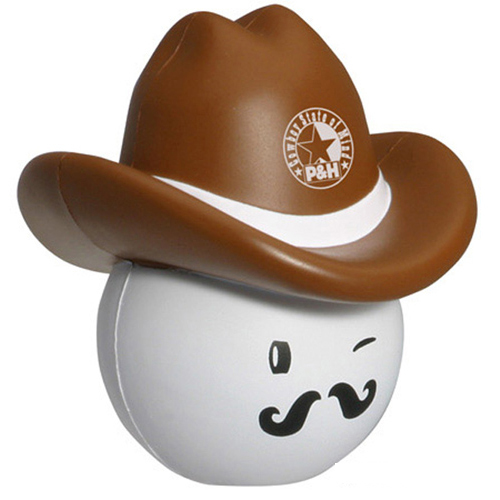 Use travel stress balls to promote safety, civil service, advanced transportation technology, and travel deals!